Anyway, on my way home from the Gojira gig earlier this week, I challenged a friend to come up with a list of ten essential metal albums. He’ll post his on The Mix Eclectic. We didn’t bother to define “essential”, but agreed only that we were allowed five additional “honourable mentions”. 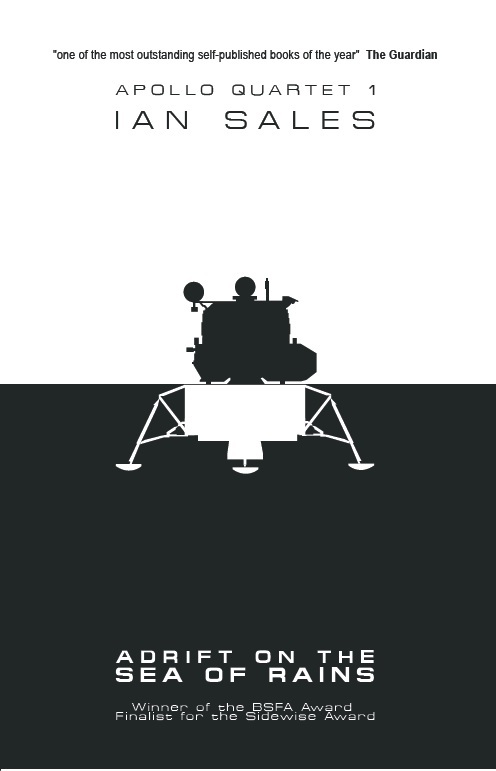 At the time I issued the challenge, I thought it would be quite easy… but, of course, such things never are. There were a few obvious picks, and they, in turn, defined what “essential” meant to me as regards this list. It means albums I always return to, ones I play again and again, even years after I bought them. They’re not necessarily seminal in their chosen genre, they’re not especially important albums in the progression of metal (death or otherwise). They’re just albums I love. 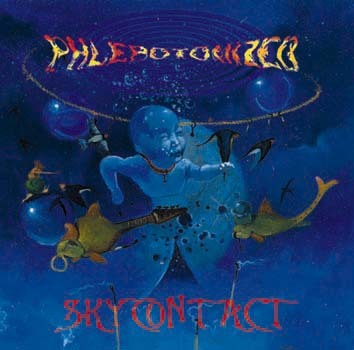 Skycontact, Phlebotomized (1997, Netherlands) Phlebotomized were a short-lived band during the Netherlands’ brief flowering of great death metal talent in the 1990s. They recorded a pair of EPs and a pair of albums. Skycontact was their second and last album. Their CDs now go for silly money on eBay. Skycontact is elegiac, mournful, and yet quite beautiful at times. There’s even a violin in it. ‘A Cry in July’ is an especially stand-out track. Projector, Dark Tranquillity (1999, Sweden) This is the album that introduced me to Dark Tranquillity, and made me a fan of the group. It’s perhaps their most commercial album, and certainly it shows the breadth of their music – from the crunching riffs of the opening track ‘FreeCard’ to the synth-heavy ‘Day to End’ to the near-ballad ‘Auctioned’. Despite the somewhat mordant tone to the lyrics, Projector is an album that never fails to put me in a good mood. To date, I’ve seen Dark Tranquillity perform live four times, and it’s about bloody time they toured the UK again. 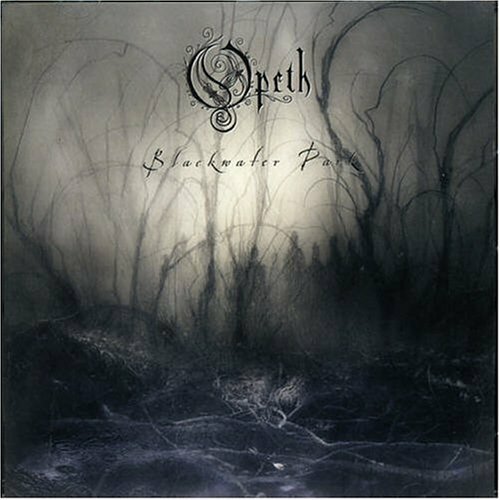 Blackwater Park, Opeth (2001, Sweden) This may well be the high-water mark for Opeth. It’s the first album by them I bought and I still consider it their best. The preceding album, Still Life, is excellent, but its songs don’t quite gel in the way Blackwater Park‘s do. This album has the perfect mix of Opeth’s trademark complex heaviness and acoustic interludes. The title track alone is a work of genius. I’ve seen Opeth live four times to date, and will be seeing them again later this year. They usually put on a damn good show. 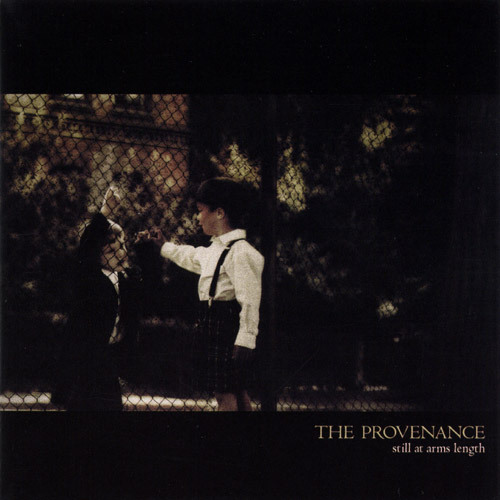 Still At Arms Length, The Provenance (2002, Sweden) The Provenance disbanded in 2006 after four albums. 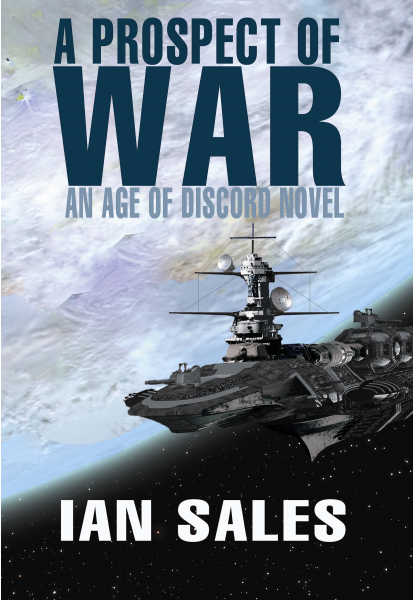 Still At Arms Length was their second. It’s a hard-to-describe mix of death, gothic, doom and progressive metal. With a flute. Like some other Scandinavian metal bands, vocals were shared between male and female, with the male vocals often sung as growls. 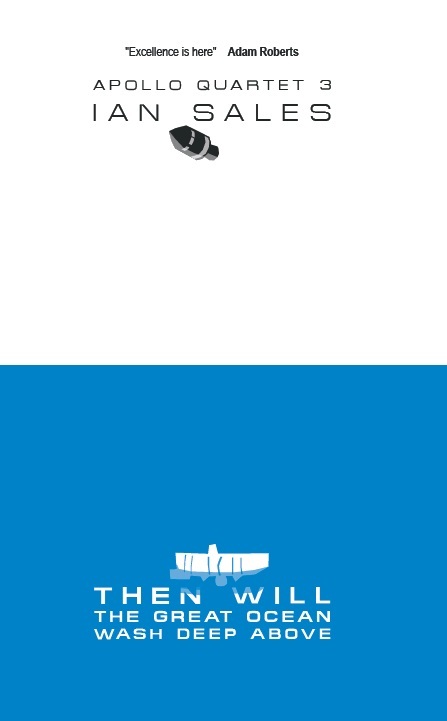 But there’s something about The Provenance’s songs which lift them above others of their ilk. They were more experimental – in their sound and their song structures – than their peers. And like all the best death metal bands, they could play a mean and heavy riff. I regret never getting to see them perform live. 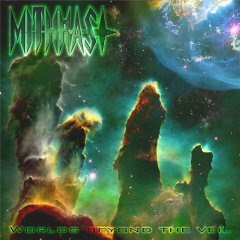 Worlds Beyond the Veil, Mithras (2003, UK) I forget where I first heard Mithras, but I remember being immediately captivated by the combination of spacey ambient synth and furiously insane guitar and drumming. They’re probably the most science-fictional death metal I’ve ever heard – or rather, there’s something about their music which speaks to me of the best of science fiction. Which is probably why I used the lyrics to this album in a short story – originally published in Jupiter magazine, but also posted on my blog here. I’ve seen Mithras live twice – the first time at the Day of Unrest mini-festival in 2008 at the Purple Turtle in Camden; and I remember being exhausted after their set just from listening to the music. They have a new album due out later this year, On Strange Loops; and I’m very much looking forward to it. 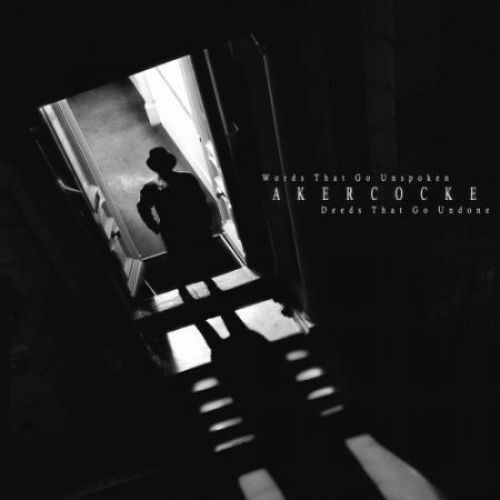 Words That Go Unspoken, Deeds That Go Undone, Akercocke (2005, UK) I first came across Akercocke in 2005, when they supported Opeth at the Forum in London. I vaguely recall being impressed by the sheer noise they made, and the fact that they all wore suit and tie on stage. (They were sometimes called “Satan’s bankers” because of their stage attire.) However, it wasn’t until I saw them perform in the small room at the Corporation, supporting their Antichrist album, that I became a fan. I saw them once more before they split up. Words That Go Unspoken, Deeds That Go Undone is my favourite of their albums (and has a great title, too), with its abrupt changes from furious blackened death metal to slow and mournful acoustic parts. 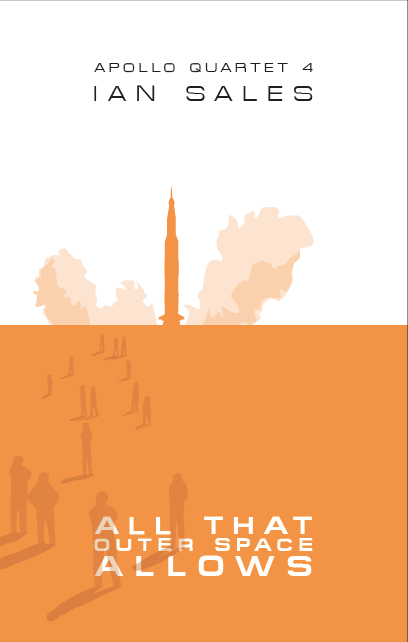 The opener ‘Verdelet’ is probably my favourite Akercocke track, too. 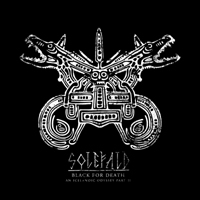 Red for Fire + Black for Death, Solefald (2005/2006, Norway) This one is a bit of a cheat as it was released as two albums, though the band wrote it as a single project. It is based on an Icelandic edda about Bragi, a court poet who dallies with the queen but is forced to flee when it is discovered. The album is a mix of post-black metal, Icelandic poetry, and even some jazz fusion. It’s the sheer variety that appeals as much as the individual songs. 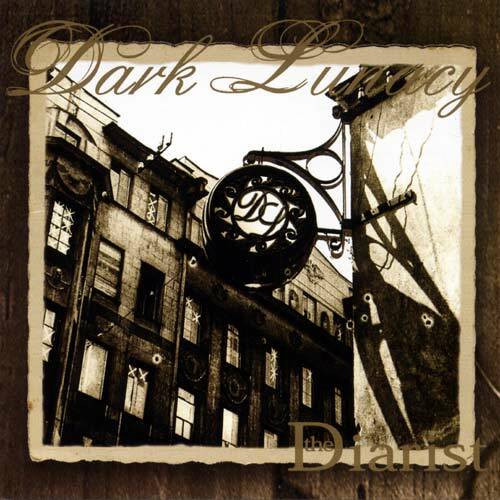 The Diarist, Dark Lunacy (2006, Italy) Metal is well-suited to concept albums, and this is true of death metal as much as any other branch of the genre. 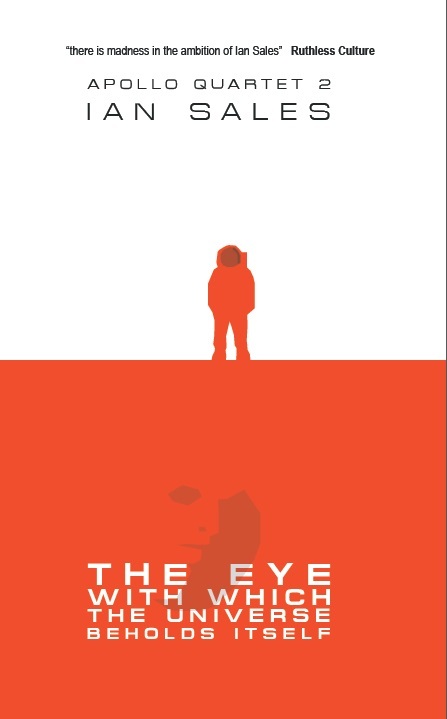 The diarist of the title is a woman trapped in Stalingrad during the siege by the Nazis. The tracks successfully evoke the time and place, though without losing sight of its musical genre. There’s an epic quality to Dark Lunacy’s music which I think this album showcases especially well. I have never seen the band live but I would very much like to. 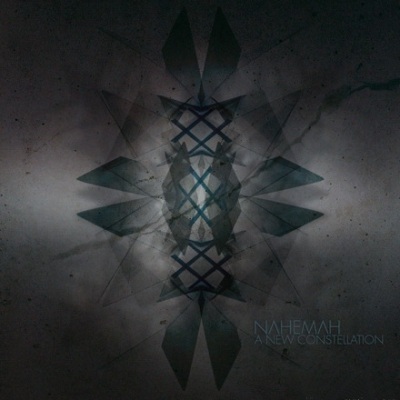 A New Constellation, NahemaH (2009, Spain) I was tricked into buying a NahemaH album. 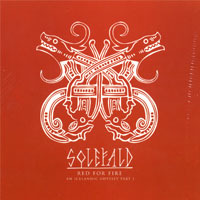 The label had put a sticker on the cover of the band’s second album, The Second Philosophy, which likened it to Opeth. Thinking that might appeal, I bought it. And listened to it. And discovered it was nothing like Opeth. But I hung onto the CD because I suspected it might be a grower. And so it proved. Within a few months I was listening to it constantly. And everything that was good, and that appealed to me, about The Second Philosophy is just more so in A New Constellation. It’s a death metal / prog metal wall of sound, accomplished and complex. I really want to see NahemaH live. 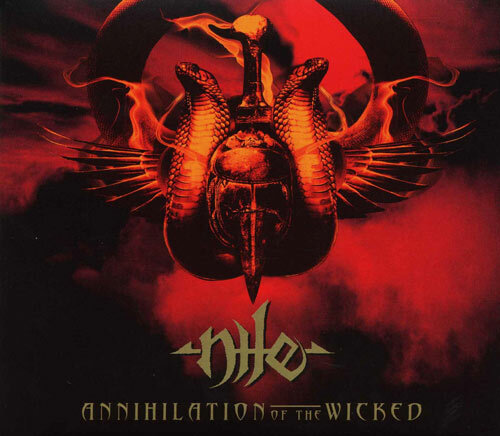 Annihilation of the Wicked, Nile (2005, US) I wanted Nile to be in this list of ten, but I couldn’t think which album to pick. In the end, I plumped for this one because it best displays their fusion of Ancient Egyptian themes and relentless US death metal. It’s like exploring the pyramids while suffering from a heart attack. The track ‘The Burning Pits of Duat’ allegedly features drumming at 320 bpm. Which is astonishing. Nile are a fixture on the death metal scene, and for good reason. I’ll get to see them for the first time at this year’s Bloodstock festival. Reflections of the I, Winds (2002, Norway) A mix of classical music and progressive metal by a side-project of four members of other metal bands. Mabool, Orphaned Land (2004, Israel) Death metal, prog metal and Middle Eastern music in a concept album about the Flood. Shin-Ken, Persefone (2009, Andorra) A polished mix of death metal and progressive metal from Andorra’s finest musical export. It’s a concept album too. Sowberry Hagan, Ultraphallus (2011, Belgium) It should sound like sheer noise, but it doesn’t. An astonishing musical balancing act. Categories: death metal, music | Tags: akercocke, anathema, autumn leaves, dark lunacy, dark tranquillity, gojira, mastodon, mithras, nahemah, nile, opeth, orphaned land, persefone, phlebotomized, silent stream of godless elegy, solefald, the provenance, ultraphallus, winds | Permalink. 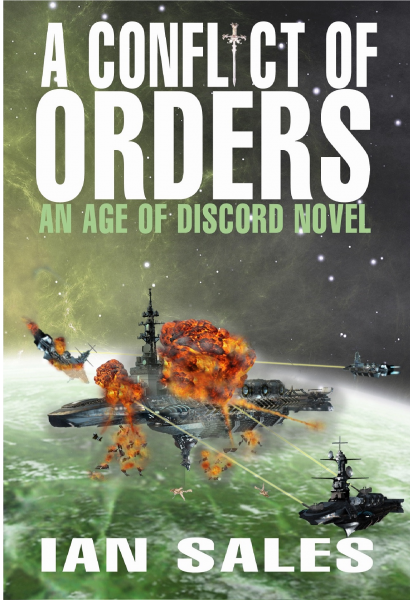 As one of those science fiction fans who listens to death metal, I might have to give this a go as well. Limiting it to ten albums is going to be tricky though.